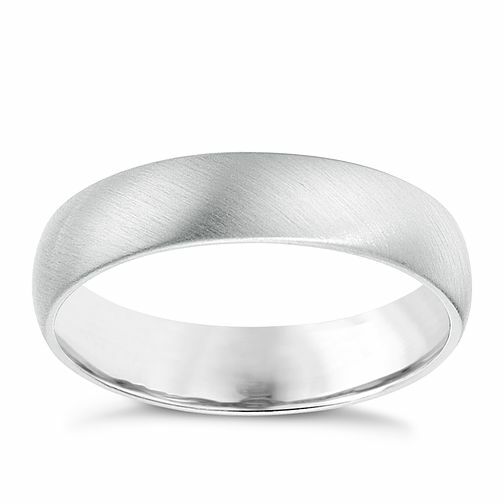 Men's platinum 5mm court ring with a matt finish. A contemporary choice to symbolize your love on the big day. Keep it simple and contemporary.